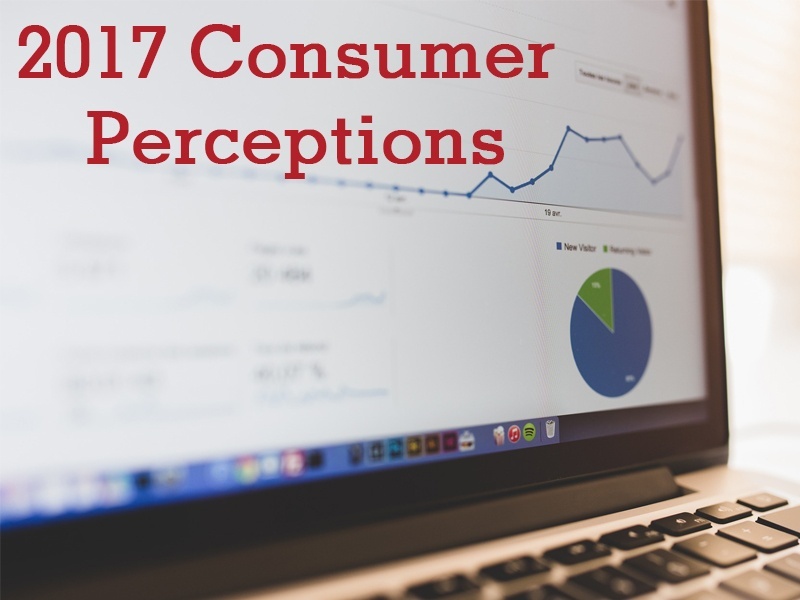 The LIMRA's 2017 Insurance Barometer Study is available and we bring you the highlights of what our team found most interesting about current consumer behavior. The results are impressive and confirms why you should be including life insurance within your broker services toolkit. For the 7th year in row, LIMRA's 2017 Insurance Barometer Study has identified that the most common concern your client has is the ability to afford a comfortable retirement. One of the top 5 reasons people own life insurance is to save for retirement. Life insurance is a unique investment that people can use to take loans and withdrawals at a tax advantage. This statistic confirms why you should be having the "life insurance conversation" with your clients. Additionally, 70% of consumers understand the need for life insurance, yet only 59% own it. Of those who have life insurance, over 20% say they don't have enough coverage. Since the 2011 Barometer Study, there's been a 10% increase in people who want more life insurance on their spouses and partners. 57% recognize the need for long term care and only 14% have it. These findings show the opportunity to sell more life insurance! Read More: Are Your Clients Wondering About Hybrid Long Term Care Solutions? Looking for new client opportunities? Why not look to what is currently the largest generation, the millennials, as a new source of customers? Millennials consist of individuals born between 1981 to 1998 and account for an estimated 10.8 million households with children in U.S. This group makes up 80% of the 4 million annual births in the country and growing. Meanwhile, 8 in 10 married persons with one or more young child sees the need for life insurance. The report also uncovered that 4 in 10 milliennials overestimate the price of a term life insurance policy by five times the actual cost! Help educate your clients on what is currently available to help close the sale. Trends in technology with life insurance? 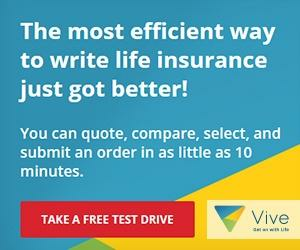 Since the first Insurance Baromenter Study published in 2011, online purchases of life insurance have tripled! With almost every industry moving digital, it's no surprise that life insurance would follow suit. Looking for an efficient platform to quote, compare, select, and submit an order in as little as 10 minutes? Learn more about Vive and get on with life! Get the full 2017 Insurance Barometer Study here! What's the statistic you found most interesting or surprising?